The African Development Bank (AfDB) has recently approved a concessional resource assistance package for Tanzania worth over US $1.1 billion over a five-year period, to support the government to achieve inclusive growth and macroeconomic stability through more effective public financial management (PFM) and conducive business environment. The loan will be disbursed within the period 2016-2020 and will be mainly used to fund infrastructure projects in the transport and energy sectors to promote domestic and regional transport connectivity, while improving access to reliable, affordable and sustainable electricity. The support package is contained in AfDB 2016-2020 Country Strategy Paper (CSP) for Tanzania, which was recently approved and that seeks infrastructure development for inclusive and green growth; and strengthening governance and accountability for improved competitiveness. 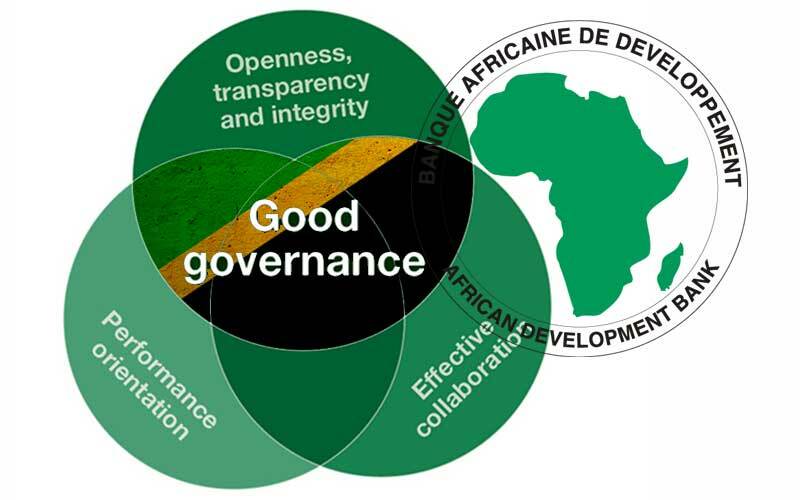 The CSP for Tanzania also includes the country’s Institutional Support Project for Good Governance Phase III (ISPGG III) that focuses on enhancing capacity, improving accountability, transparency and integrity in PFM. According to the AfDB, the Project will contribute to major improvements in PFM emphasizing procurement, anti-corruption and external audit that will be in line with new challenges internationally set in public sector management. The European Union (EU) Delegation to Tanzania, through the European External Action Service (EEAS), has also recently set aside a EUR 626 million fund for the development of projects relates to good governance and human development in the country towards 2020. The German Embassy in Dar es Salaam is also currently collaborating in the fight against corruption awarding Tanzania with a USD 175 million fund that will be partially awarded in cash and labor to enhance good governance and other sectors like water, health and renewable energies within the next three years. AfDB further financing will be provided in association with development partners and trust funds to guarantee lending to the agriculture sector to benefit smallholders, small-scale farmers, agri-businesses, and related value chains with improved access to finance. The AfDB’s current Tanzanian portfolio includes 15 operations in public sector, 4 in the private one and 10 in cross-border operations that represent a total commitment of USD 1.97 billion with the transport sector accounting for most of the projects with 44% followed by water with 16% and energy 5%.